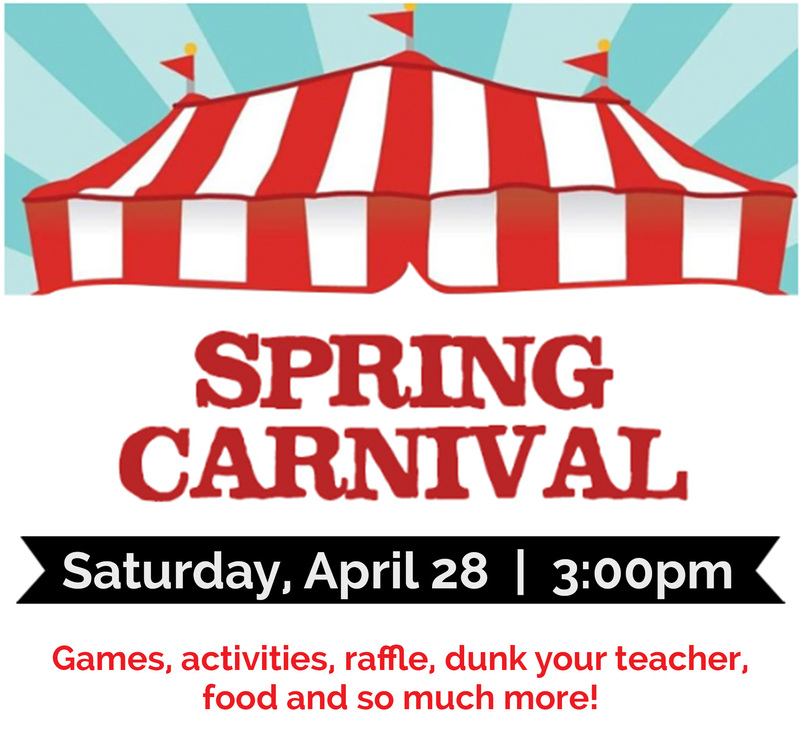 We’ve extended the due date for carnival basket donations! Please send items by Tuesday, April 17th. Many volunteers are needed to make Carnival a success. Next → Next post: Endhaven Eats Out – TONIGHT AT JERSEY MIKE’S!